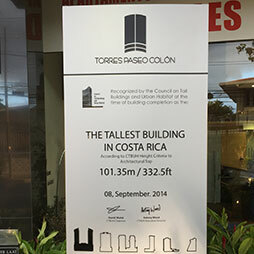 CTBUH joined Torre Paseo Colón 2 officials in unveiling the commemorative signboard designating Torre Paseo Colón 2 as the tallest building in Costa Rica. 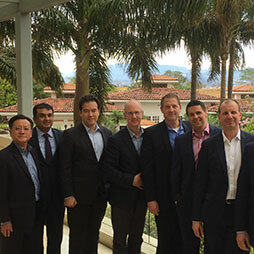 The CTBUH Board of Trustees was in Costa Rica for their twice annual meeting and to support a chapter event and a signboard ceremony for the country’s tallest building. 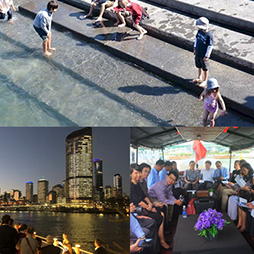 Victor Montero, the new CTBUH City Representative for San Jose, Costa Rica organized a forum to discuss tall building design and the challenges of local urban development.